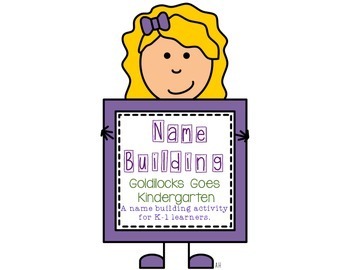 Use this name building activity to assist your little learning in recognizing and spelling their first and last names. Different versions are available for first name, last name, and both. 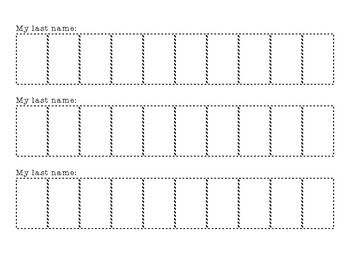 Simply fill in their names on the top line and letters in their name in the boxes. 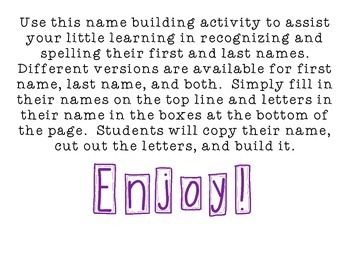 Students will copy their name, cut out the letters, and build it. Enjoy!